There are so many articles floating on the web like ' How to choose your wedding photographer', or 'What to ask your wedding photographer', or simply ' how to know who is the best wedding photographer for your wedding'. 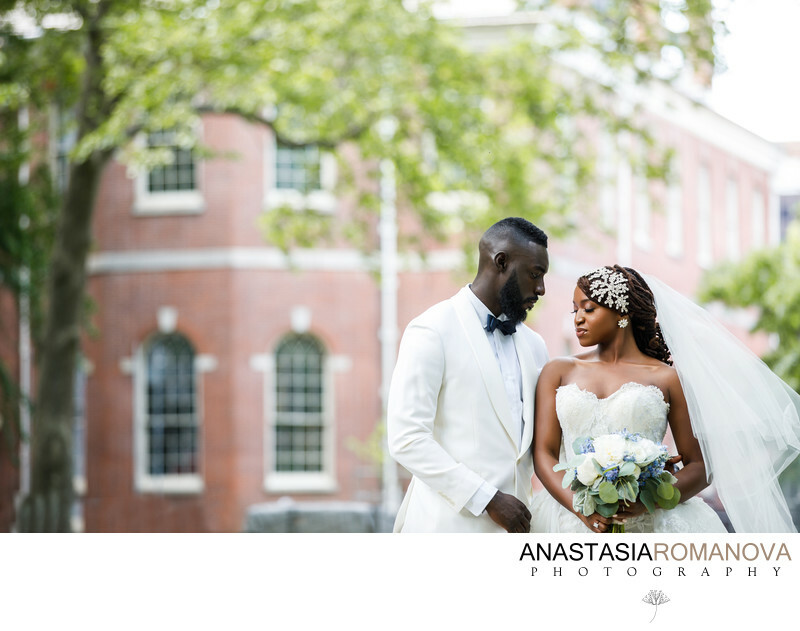 While all of those articles are filled with informative tips and advice in general, I would love to provide you a closer look on what you should be looking for in your Philadelphia wedding photographer. First, you want to make sure you are emotionally connected to the wedding photographer's work. What doest that mean? When you are looking through the photographer's portfolio, blog posts, scrolling through their Instagram feed, do you feel that those images evoke any sort of emotion within you? Are you envisioning yourself in the wedding photographer's images? These are some of the good initial questions to ask yourself in the beginning of your Philadelphia wedding photographer search. Second, find out how much of experience the photographer has and if he or she is capable to handle various lighting scenarios. You might adore the photographer's wedding photographs taken in the natural light, but make sure to ask for some samples of their work in low light situations. This is key as the majority of Philadelphia wedding venues have darker ballrooms for wedding receptions. A lot of venues like the Union Trust, Tendenza, Crystal Tea Room, Downtown Club, Ballroom at the Ben do a terrific job with creating a terrific uplighting for the wedding receptions. So you want to make sure your wedding photographer can easily adapt to the low-light and reproduce the original look of the reception room in their photographs. A good place to start your wedding photographer hunt would be simply googling something like 'Philadelphia wedding photographer' , or ' Best wedding photographers in Philadelphia'. Go over the websites that will pop up over the first three-four pages and make a list of up to five photographers that stood out. The you can dive on in a little deeper and search specifically for your wedding venue. Something like ' Downtown Club wedding photos' or 'Downtown Club wedding photographer' can give you a good insight of what photographer worked at your venue before and if you like the way their photos look like at your specific wedding venue. It is also a good idea to visit sites like The Knot and Wedding Wire to read the wedding photographer's reviews. You can also ask your wedding venue what Philadelphia wedding photographers they enjoyed working in the past and could recommend to you. If you feel connected to our work, I would love to talk to you all about your wedding plans and see if we could be a good fit. If you have any questions and would like to check our availability for your date, please contact us today! Location: 600 Chestnut St, Philadelphia, PA 19106.